This past month has been a blur of sleepless nights and puppy snuggles. I say on every Goals post that the last month went too quick, is it just an age thing? Have I go to the age now where this is just how quick times goes?? Learn how to prune the Acers – The Acers have finally all dropped their leaves so it’s now time for me to give them their first proper prune! I’m equally excited as I am terrified about this – I’m excited because it means I’ve managed to keep these trees alive from the little sticks I got a few years ago to the adolescent trees that they are now and I’m terrified because I have spent a good few years tending to these trees and if I mess up this pruning I may have put them back a year or two…no pressure. 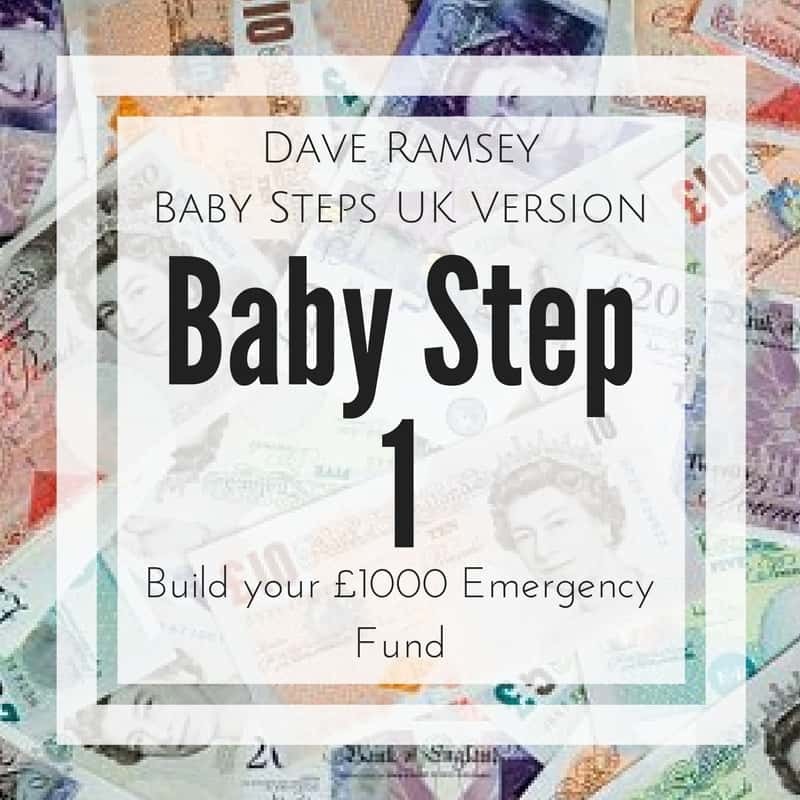 Look at our 2019 Money Plans – We’ve got big money plans for the first quarter of 2019, namely BECOMING DEBT FREE!!! 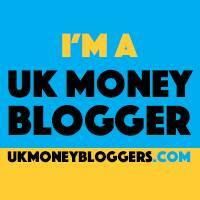 Once we’re out of debt it’ll free up a large chunk of money each month so I need to look at how we’re going to use it. Decide on my ‘Words for the Year’ – I’ve got a good idea of what my two words for 2019 are going to be. Most people go for one word but I’ve kind of got one for my ‘home’ life and another for my ‘work’ life. Work out a stock inventory system for the workshop – This is a carry over from last month, we’re starting December with our last big product dispatch of the year so the workshop is literally packed to the rafters at the moment but once that’s all out the door we’re just left with surplus stock and that’s what we need the inventory system for. Take more photos and videos of the Puppies – The next 4 and a bit weeks of the puppies lives are going to go so quick and I don’t feel like we have enough photos and videos of our previous litters, I want to make sure I get lots of videos and photos to remember this adorable stage. Learn how to use the Marbling Kit we bought weeks ago – I ordered a Marbling Kit a good month or so ago now and haven’t had a chance to play around with it but I’ve got some ideas for new BebeMakes products so I really need to get to grips with and perfect marbling. Replace the blown lightbulbs in the house with LED Daylight bulbs– There are so many blown bulbs in the house at the moment and with the weather being so grey and the time of year it is really really dark. I want to replace all the bulbs in the house with Daylight LED bulbs at some point so need to look at buying in bulk. Film a video for YouTube – Again, another carry over from last month but I have got the ball rolling with YT and have my intro card ready to go and bought myself some lights so that I can actually film of an evening in my office that is darker than a cave. I love a monthly goals list, it sets me off on the right foot to tackle the coming weeks and it’s great to be able to update you all when I’ve completed a goal and spur me on to the next thing. 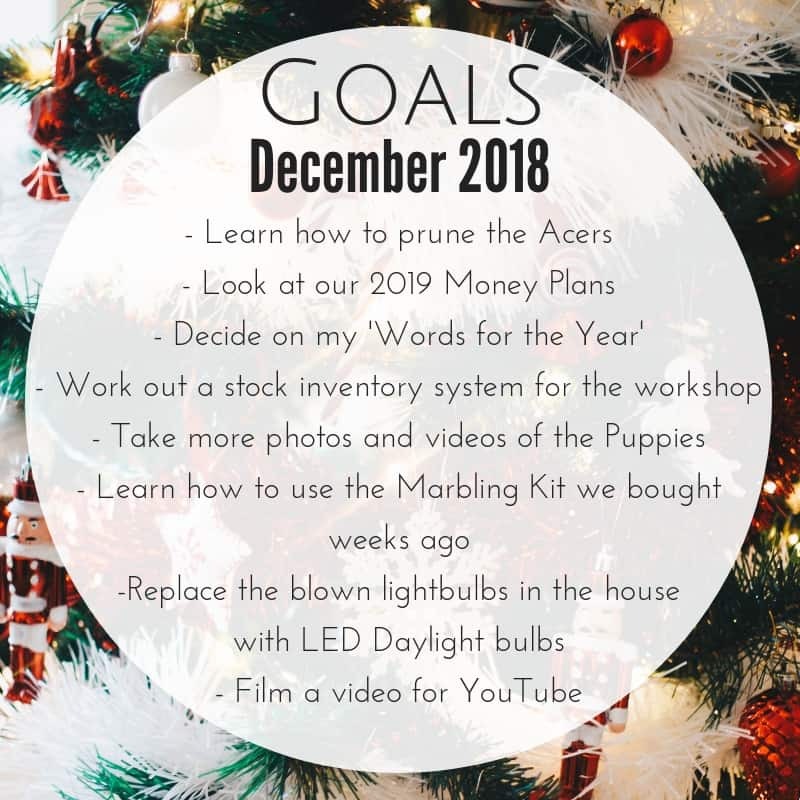 I thought it would be fun to open up these Monthly Goals posts as a linky for bloggers and Instagrammers from all niches to be able to share their plans for the month and update as they go along so we can all be cheerleaders for one another. Good luck with your YouTube Goal – I’m not ready for the camera yet! I’ve not heard of “Words for the Year” before either but it sounds interesting, might have a think of my own! Hi I’ll be joining in with the linky but I wanted to drop by as you mentioned acer pruning. There will be info on royal horticultural society website about pruning them and from specialist japanese maple nurseries (inc on youtube). I’ve got dwarf acers because I’ve got a tiny garden. I love the colours. ah brill 🙂 great to know you’ve got an NVQ – I’m sure you’ll be fine – looking forward to some photos of the acers next year 🙂 we are looking at another dwarf variegated one at the moment. I love your mix of goals. I hadn’t even thought about goal setting for 2019 as a whole, I need to think about that. 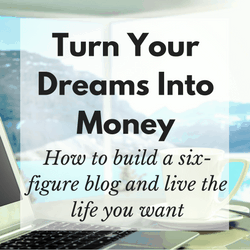 So excited to read your WE’RE DEBT FREE post next year! !